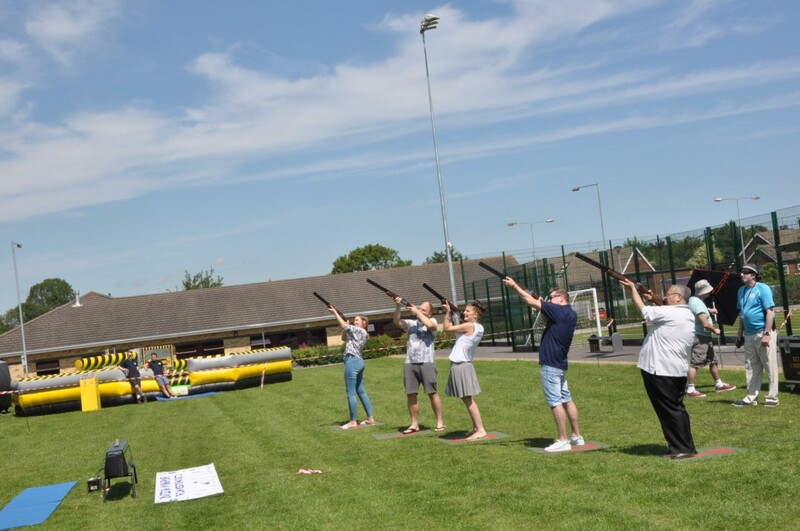 Archery and Laser Clay Pigeon Shooting were the order of the day for the Grimsby Institute’s staff when they held their 3rd annual staff development day at their new sports campus at Nuns Corner. The fun based staff development day allowed all staff members to engage in two challenging sports to develop team competitiveness and personal skillsets. Grimsby Institute, once again enlisted local “not for profit” organisation” GHoPA (Get Hooked on Positive Activities) to deliver the fun based corporate activities. GHoPA managing Director, Mark Fenty comments. “we love delivering corporate events like this which are a much needed income source as we are a non-funded organisation. This income is vital and helps us to fund more programmes to help vulnerable and disadvantaged in our community”. He adds “we are finding more organisations support us through their commitment to corporate social responsibility. They know that our organisation helps all ages in our community and the money spent with us helps to changes lives. 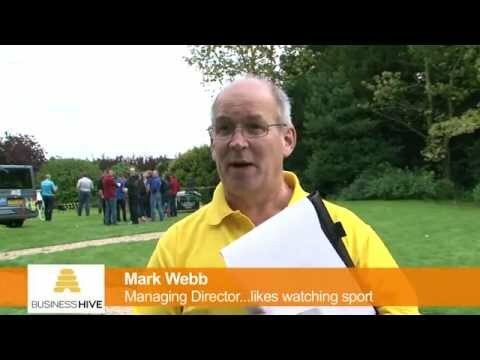 “We hope other organisations and commercial companies follow suit to make their special event a memorable one”. 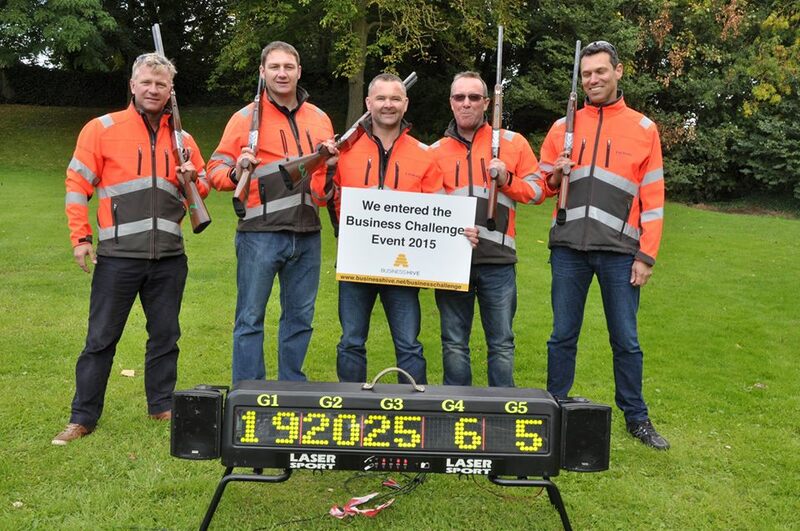 Recently the organisation provided laser clay pigeon shooting and archery to all ages and abilities at local and regional product launches and weddings. Iain Biglin, Grimsby Institutes chief organiser was delighted to hear from his work colleagues all of whom commented on how much they enjoyed taking part. Iain thanked of all the GHoPA team for their professionalism in making the day so much fun. He says “the quality and variety of GHoPA’s delivery ensures that everyone is engaged, involved and have lots of fun”. For more information about how GHoPA can help your special event become and EXTRA SPECIAL one, contact Sean on 01472 236677 or enquiries@positiveactivities.org.